The thirteen chapters presented in this book summarize our current understanding of the development, biology, and evolution of the vertebrate skeleton. 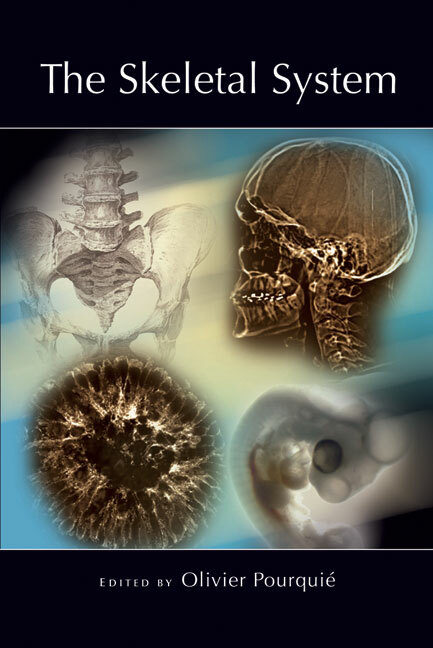 Written by experts in the field, chapters cover everything from the differentiation of chondrocytes, limb and craniofacial patterning, and the origins and evolution of bone to the genetics of human skeletal disease. It is a useful reference for scientists and clinicians wishing to learn how the skeleton is built and works.